Home / Safer Driving / Press Release / Is it legal to use a mobile phone as a satnav? insurethebox research reveals that nearly 1 in 5 drivers use their phones for getting directions while driving – but does this comply with in-car mobile phone use laws? London, 5 December 2017 – Global pioneer of telematics-based car insurance insurethebox is asking whether learner drivers facing the new Driving Test (1) launched on 4 December 2017 understand the rules for in-car mobile phone use. For the first time, the test now includes taking instructions from satnav. But new research (2) conducted by the telematics insurance provider has revealed that nearly 1 in 5 (18.38%) of drivers admitted to using their phone for getting directions while driving – despite an increase in fines earlier this year for any hand-held use of a mobile phone while driving – which is illegal. “Many new drivers will be using their mobile phones to access directions rather than investing in separate satnav devices, as they can add a significant cost – especially for a young driver,” explained Simon Rewell, Road Safety Manager, insurethebox. “It’s not surprising, therefore, that over 18% of those who completed our survey said they use their phone in the car for directions. But do they realise that it is illegal to use a mobile phone while driving? The insurethebox research comes as separate data reveals that hundreds of new drivers have been given automatic bans for mobile phone usage since the penalties were increased earlier this year. The six penalty point cap in force for the first two years for newly qualified drivers (4) means that if they’re caught using a mobile phone they could lose their licence for their first offence – undoing all the effort and cost involved in getting on the road in the first place. Losing their licence in these circumstances means motorists would have to apply and pay for a new provisional licence before having to pass both the theory and practical parts of the test again to get a full licence, once the ban is lifted. In addition, they would have to declare the points on their licence to any new insurer which could result in their insurance premiums increasing when they get back on the road. In the UK, 290 new drivers were disqualified in the first six months since the change according to figures obtained from the DVLA under a Freedom of Information request by BBC Radio 5 Live (5) . But insurethebox is concerned that the message that handheld mobile phone usage is illegal is still not getting through to all drivers. Its research also found that 7.5% of motorists admitted to using their phone for making or receiving calls or messaging while driving. For drivers who have held a licence for longer than two years this would result in points on their licence – which could push up their insurance premium immediately or at the time of renewal. “There are still motorists using mobiles, which adds to the distractions they already must cope with – and this is especially risky for less experienced drivers, because of their limited experience on the road,” said Simon Rewell. 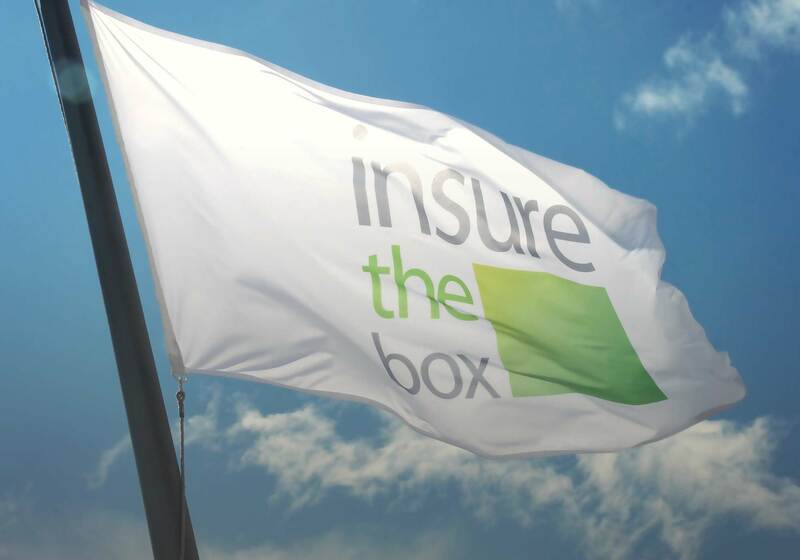 insurethebox has provided useful tips for anyone taking the new driving test on its blog.